"It's a robot! Ash is a goddamn robot!" No. Just confirmed on Twitter that he wasn't doing either this or Blade Runner. Did he do the extras for Blade Runner the final cut ? Think he did most of the Blade Runner editions. But I'm not sure. I am pretty gutted that he is not doing Covenants Home release. Sorry for those not in the blu-ray/home video know but who is this "CDL" and why is it sad he's not working on the BR Covenant or Blade Runner home video releases? He did the Blade Runner Final Cut itself (in collaboration with Scott). He was also the producer of the Dangerous Days documentary and all the other bonus features. Cdl = Charles de Lauzirika. 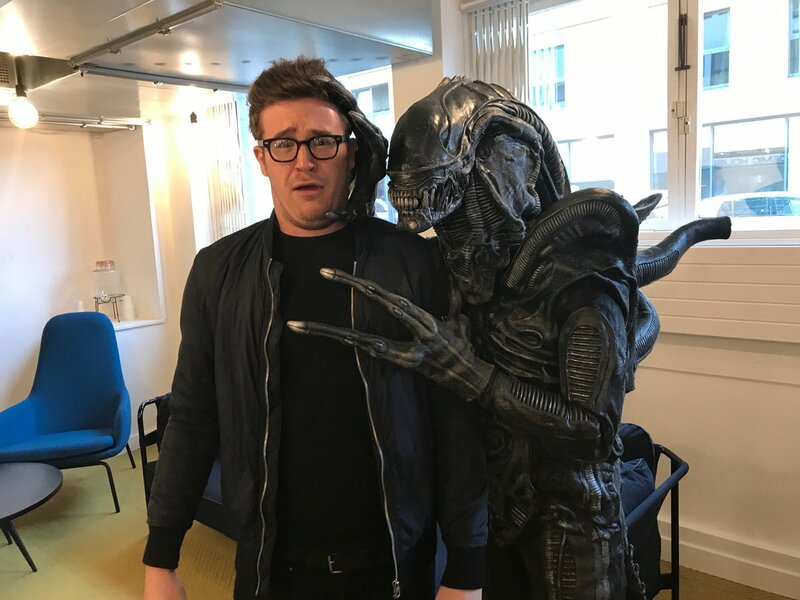 He did the making-of documentaries and extras for the Alien Quadrilogy/Anthology as well as the Furious Gods documentary for Prometheus. He is also the man behind the Alien 3: Assembly Cut. It's sad because his work is incredibly in-depth. detailed, interesting and thorough. It was done with real passion for the subject. actual films themselves, I wonder WHY he is not involved? PROMETHEUS but an actual new cut. This is an off-world colony mutiny by a single sociopathic skin job! Thank you Eighth Passenger for the detailed info about Charles de Lauzirika! While the Fox will release a single steelbook all over the world, filmarena has managed to get an exclusive steelbook for " Alien Covenant ". The back side is identical to the international one, but the front and the inside are different . I just wanna know special features. 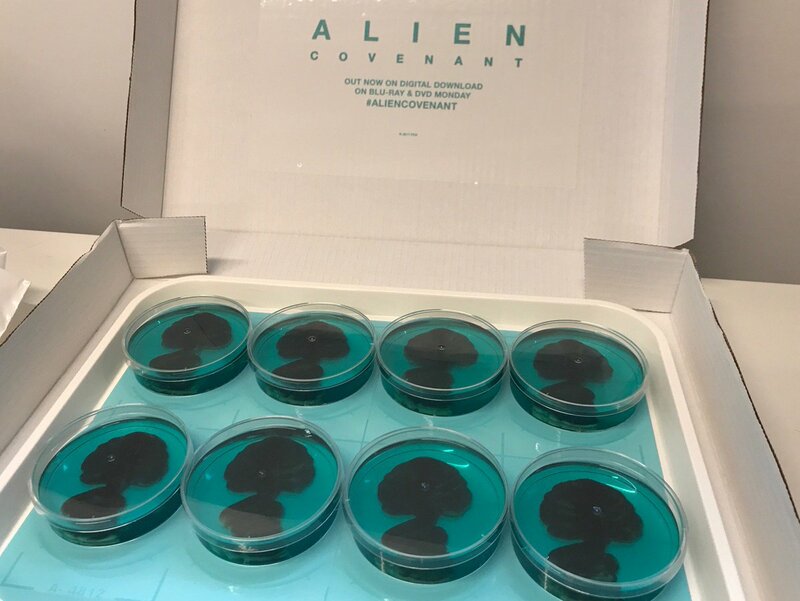 In the postbag today: some #AlienCovenant embryos. Not our usual postman though. The new guy is a lot more slobbery than usual. Wish we had actual offices. I just picked up my Blu Ray copy and it comes with a digital download code so if anyone would like it, PM me and its yours. First come first serve. So no one wants it ?